Your gift to the Harold W. Kleinpaste Nursing Scholarship Fund will provide tuition assistance to current Tudor Oaks employees in their pursuit of a nursing education. 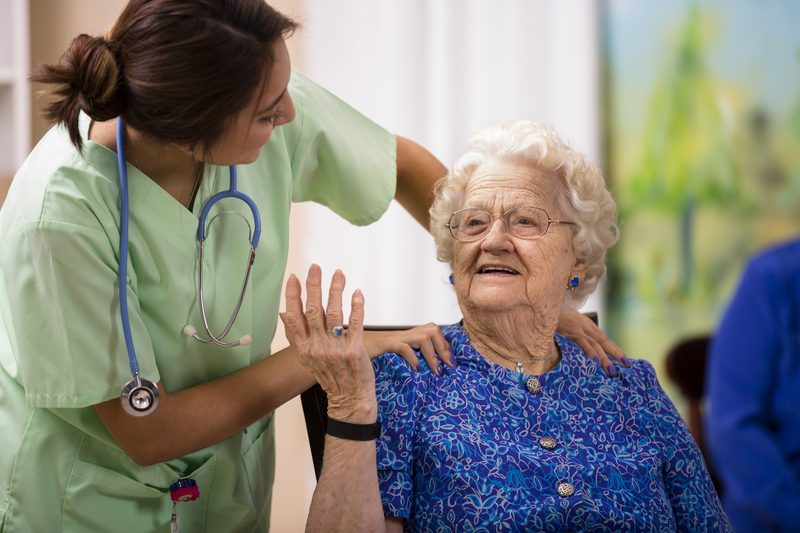 Residents and family members often ask how they can show their appreciation and say "thank you" in a special way for the care they or a loved one receives from Tudor Oaks' staff. If you would like to do so, we ask that you make a donation to the Harold W. Kleinpaste Scholarship Fund. Your donation to the scholarship fund gives you an opportunity to express your appreciation and to honor or memorialize someone special in your life, while supporting those who provide that care. As part of our ongoing effort to encourage and support our caregivers, the Harold W. Kleinpaste Nursing Scholarship Fund was created to provide tuition assistance to current Tudor Oaks employees in their pursuit of a nursing education. Your tax-deductible gift – no matter the amount – will help empower Tudor Oaks staff and residents, which is the hallmark of our mission.